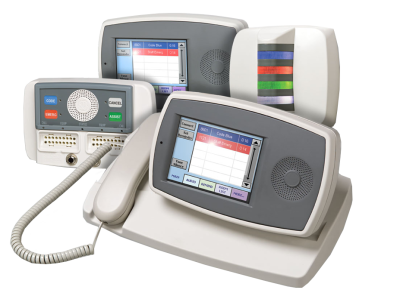 Gallaher is proud to be a long time partner of the healthcare industry, offering a complete selection of products and solutions from Jeron Electronics, Ascom, and RCare. The comprehensive Telligence communications platform connects patients and caregivers for streamlined, patient-centered care. 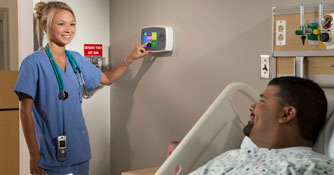 Smart Patient and Staff Duty Stations provide a primary point of two-way patient-staff communications. 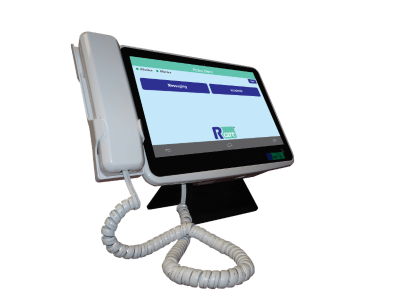 Small skilled nursing facilities are wonderful, and RCare has a solution for up to 128 beds and 4 nurse stations that provides many larger system features and benefits at an attractive price point.